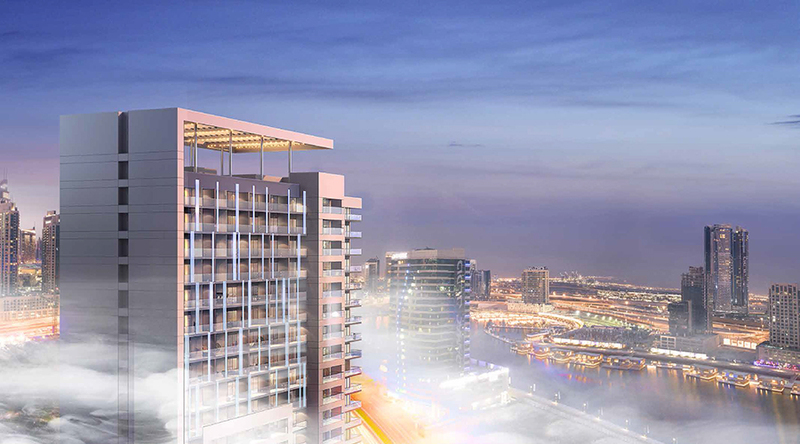 Damac Properties introducing Reva Heights residences in one of Dubai’s most desired destination Business Bay, offering 595 Freehold luxury 1 and 2 bedroom apartments for sale on higher floors overlooking Dubai Canal, starting from AED 801,000 with easy payment plan option. Enjoy amazing city views and reassure your heart desires. Live in most sparkling neighbourhoods and be dazzled by the bright city lights in your home on top floors. Here, you’ll make enduring moments with your family and friends in trendy homes with a wealth of dining, recreational and shopping options just around the corner. Its vibrant location is the symbol of the enormous lifestyle. Come home to an excited neighbourhood where you can relax with an unwinding walk in the region of lush green parks, explore the best designer stores round the globe, major retail center closest, or choose from various fine dining options. 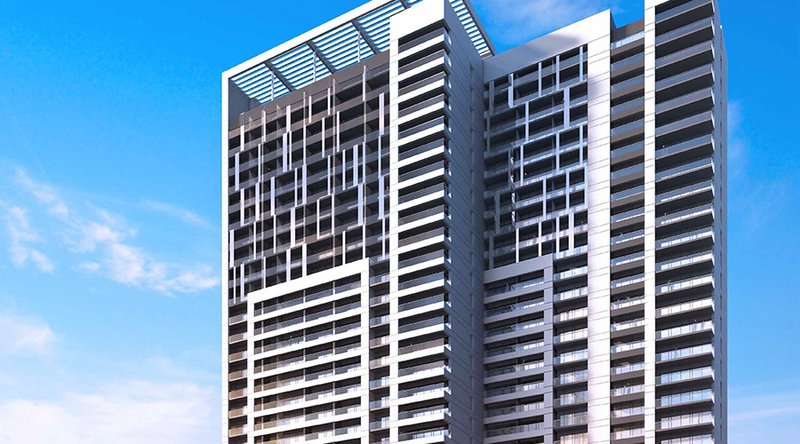 Reva Heights situated in close proximity to prominent neighborhoods, such as Sheik Zayed Road and Downtown Dubai region. 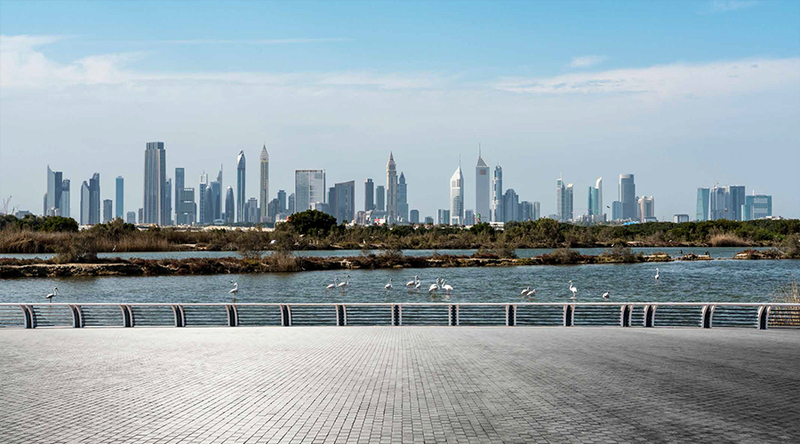 From here, the city's main attractions are just minutes away.